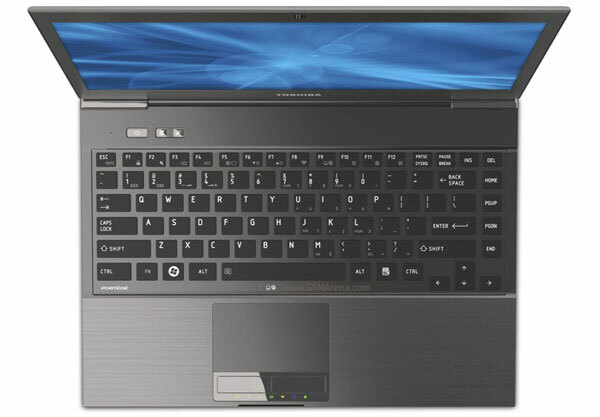 Toshiba has announced the Portege Z830, a new series of ultrabooks (that’s Intel’s buzzword for ultraportable notebooks). The 13-inch model is only .63-inches thick and weighs just 2.45 pounds (1.11kg), light enough for it to earn the “lightest 13-inch ultrabook” moniker. The Portege Z830 uses a sleek aluminum and magnesium alloy case, which makes it light as well as sturdy. Also, the thin design doesn’t come at the cost of connectivity options, as it still has two USB 2.0 ports, one USB 3.0 port, HDMI, VGA, Ethernet, SD card slot and a headphone jack. You also get a large backlit keyboard with a chiclet design. On the hardware front the Portege Z830 offers Intel Sandy Bridge Core i3, i5 and i7 series processors, integrated graphics and an option of multiple SSD capacities. The 8-cell, 47Wh battery is said to give a battery life of up to 8 hours. 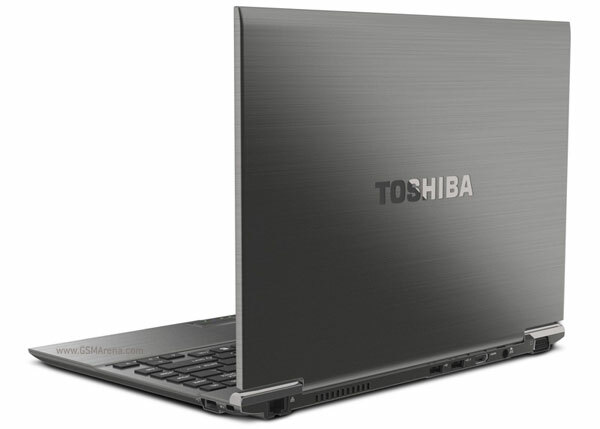 No exact models and configurations were mentioned, but Toshiba said the base model will be just under the $1000 mark.